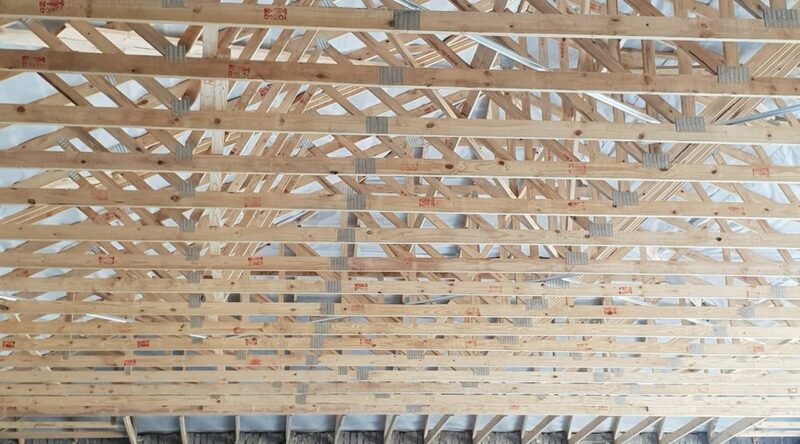 ECO Roofing is a manufacturer of roof trusses, but we don't just manufacture roof trusses we also design, deliver & erection roof trusses. 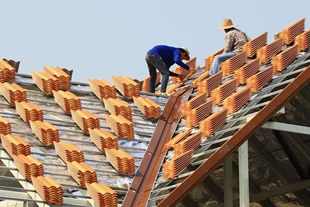 We also supply and install roof tiles, roof sheeting and all required roofing accessories. 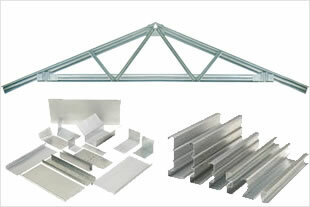 Looking for exposed roof trusses or light steel roof trusses? We have those too. Leaking roof? We have that covered by our waterproofing department. Our complete roofing solution offers clients everything between ceiling and rooftop. 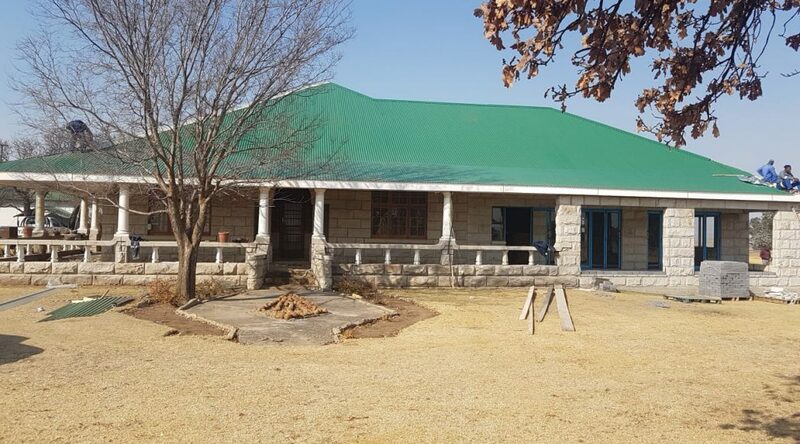 We specializes in the design and manufacturing of prefabricated timber roof truss. Looking for a specialist to erecting a new roof for residential or a commercial buildings? We only supply quality roof covering and also install roof tiles and sheeting. 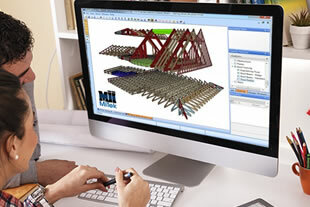 Need advice on roof structure design, manufacturing or erection of roof trusses? Contact Us Now! 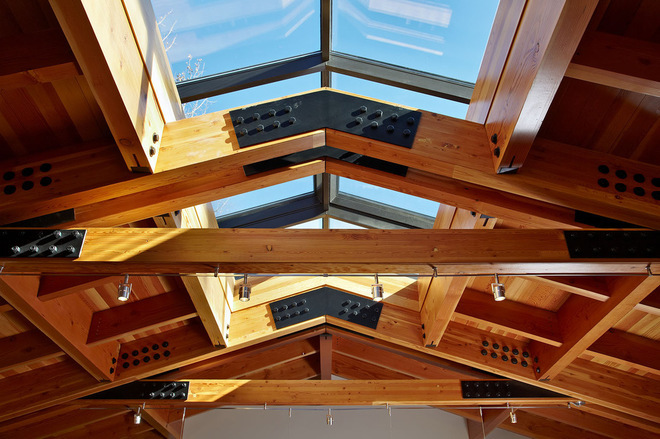 ECO Roofing specialise in timber roof truss designs, manufacturing & erection of trusses. 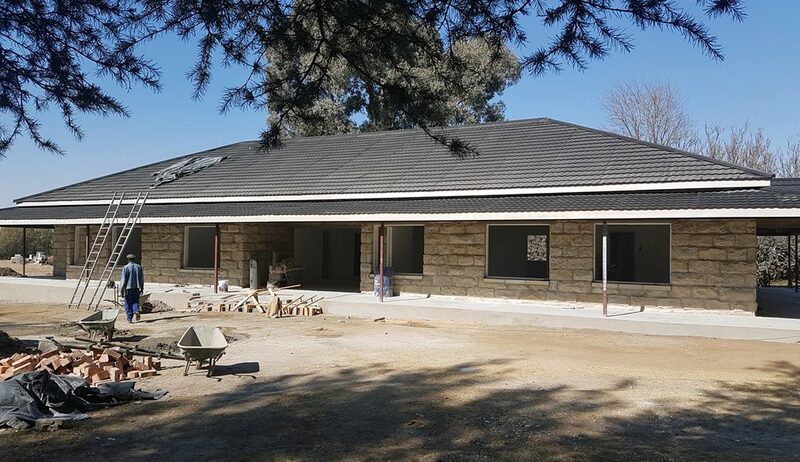 We also supply and laying tiles & sheeting in the greater Gauteng area. We have access to the best the roofing industry has to offer. 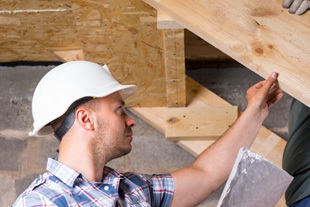 We are experts in wood trusses, structural components and materials. 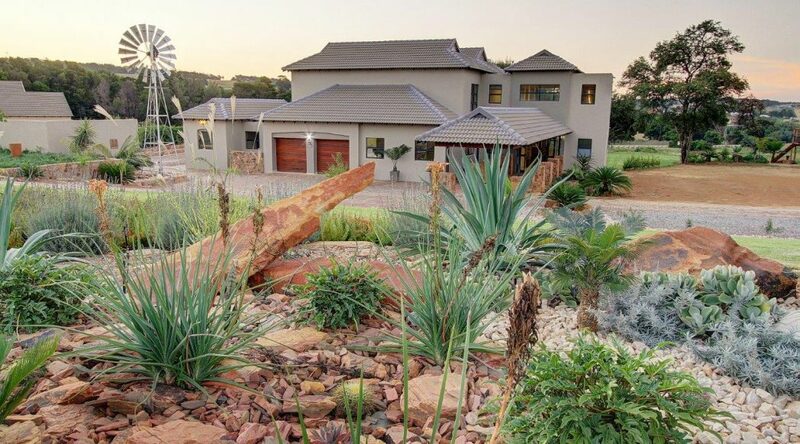 Looking for a roof truss design & manufacturer of roof trusses in Gauteng? Your Complete Roofing Solution - How can we help? 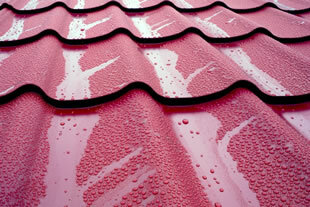 ECO Roofing has access to the best the roofing industry has to offer. 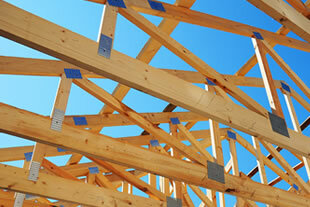 We are experts in wood trusses, structural components and materials. 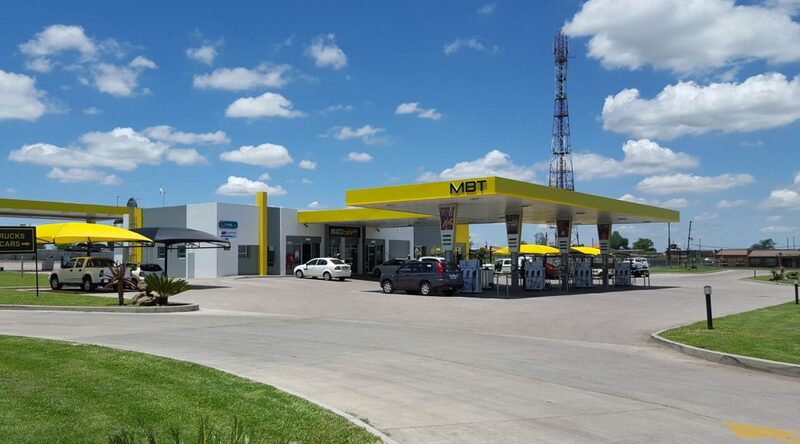 Our professional service include the design and manufacture of engineered roof truss products for commercial and residential application as well as the supply of all roof coverings. We also do roof repair & waterproofing on tiled roofs, concrete slabs, concrete roofs, balconies, top flashing’s, hips, valleys, ridges, sidewall flashing’s & zinc roofs. Please see the roofing & waterproofing services we specialise in below. 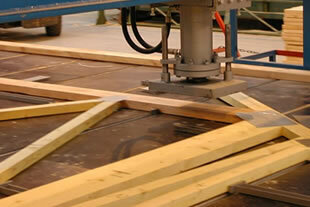 Complete Roof Solution - Supply, manufacture and erect timber roof trusses & concert tile!